The now-retired NBA legend Dennis Rodman has been well-known for his antics both on and off the court, including a curious friendship with the North Korean dictator Kim Jong-un. He has already visited the totalitarian country on several occasions, including a trip in 2014 when Mr. Rodman has sung his version of Happy Birthday to Kim. 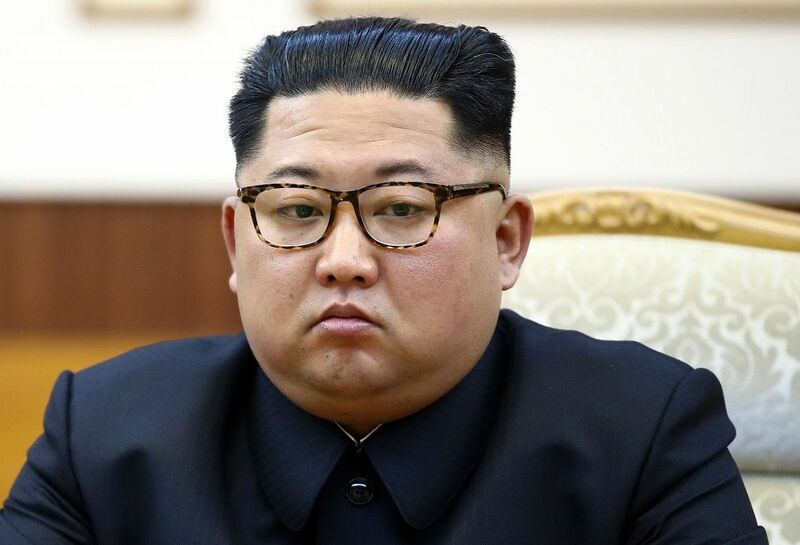 Ahead of the historic upcoming US-North Korea summit in Singapore next week, Rodman’s agent Chris Volo has confirmed that the extravagant basketball star is looking into the idea of traveling alongside the US delegation. Mr. Rodman says he would provide “moral support” for both President Trump and Kim Jong-un. Reportedly, Rodman is now in talks with Canada-based PotCoin (POT), which are willing to sponsor his trip. The marijuana-oriented virtual currency has already sponsored a similar trip last year, which cause a huge surge in the price of POT, as Rodman was photographed wearing PotCoin t-shirt in North Korea. According to Rodman‘s agent, the details of the trip have not been finalized yet and there were a few logistical issues that needed to be solved. While Rodman has called the dictator a “friend for life” and claimed he has held Kim’s baby daughter back in his first visit to North Korea, others are pessimistic on their relationship. Although we are sure PotCoin is worried about world peace, the extra publicity from Rodman‘s trip would be a welcome bonus for the company, which has been somewhat struggling recently. After trading as high as $0.30 in April, one POT coin is worth around $0.09 at press time. PotCoin was founded in 2014 and aims to “facilitate transactions within the legalized cannabis industry.“ The company gives access to banking services for cannabis farmers, who would otherwise face restrictions due to federal regulations.